The results are in! The Horizon Interactive Awards, a leading international interactive media competition, announced the 2017 award winners to highlight this year’s “best of the best” in digital media. 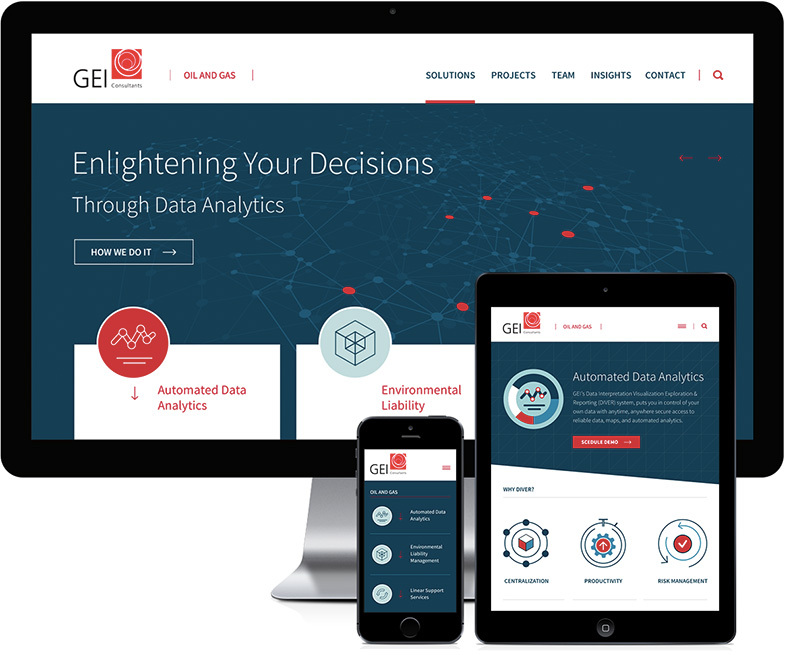 GEI Oil & Gas microsite was recognized in the Corporate & B2B category, competing with over 1000 entries from around the world, including 36 U.S. States and 16 countries. In its 16th year, the Horizon Interactive Awards has a rich history of recognizing the “best of the best” website design and interactive media production worldwide.